Yesterday news arrived about the future plans for Eddie Bravo‘s Jiu Jitsu Invitational. 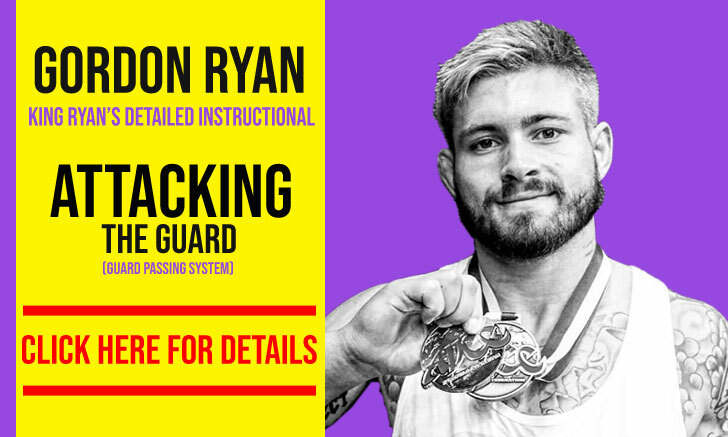 OpenMatRadio disclosed over Reddit’s BJJ Forum of the location for EBI 6, as well as its incredible new cash prize. 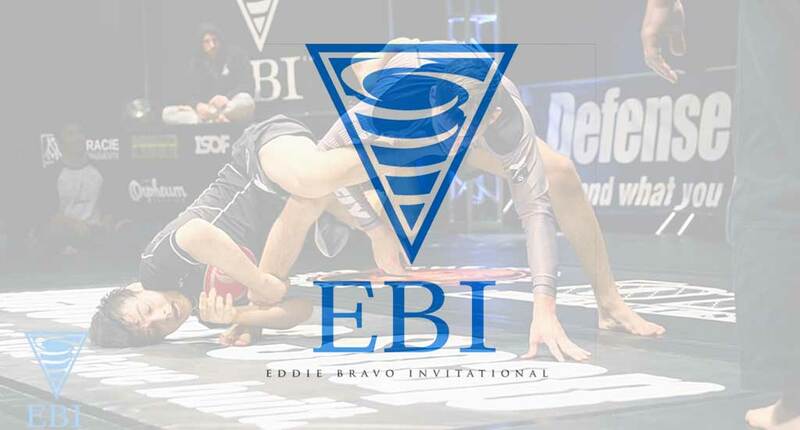 We also read for the first time of the early competitors list for EBI 5 (lightweight tournament). The famous submission only tournament, whose design was created by Eddie Bravo will be opening an absolute division for its 6th event, which should happen somewhere around April 2016. EBI 6 will be in Mexico City. It will be the first time EBI offers an Absolute division. 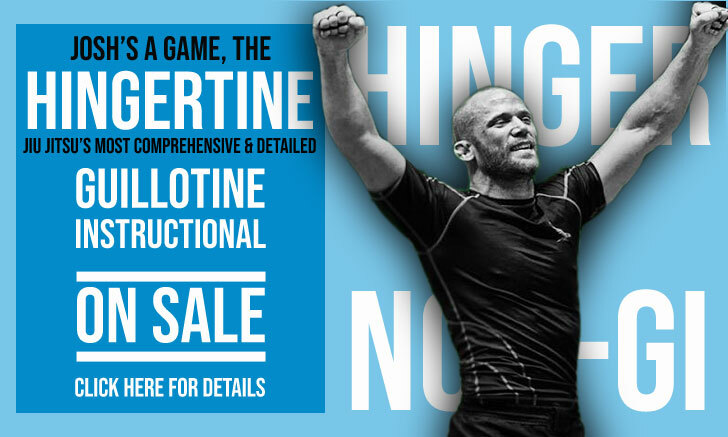 The winner takes all and could earn $50k. The tournament winner gets paid $12,500 for each submission in regulation and $0 for submissions in OT. It is targeted for April 2016. – OnTheMatRadio (source: Reddit). The 5th edition of the Eddie Bravo Invitational will feature a lightweight (155lbs/70.3kg) tournament in which reigning champion Denny Prokopos will defend his title. EBI 5 will take place in the same venue as the past editions of the event, The Orpheum Theatre in downtown LA – on December 13, 2015 (Sunday). The format will remain with 16 competitors. If you missed out on the great EBI 4, here is the full event. For the results, click here.